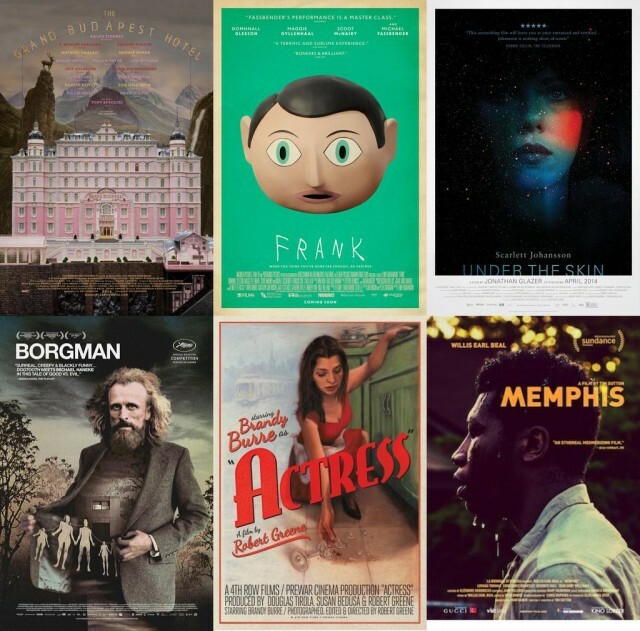 MUBI and slate have put together a list of their best film posters of 2014. we’re honoured to say that our poster for memphis came in 7th place, and must again thank adrian curry who put the list together for the recognition. it goes without saying that such an accolade would have been impossible without the belief and support of?tim sutton and the rest of the film’s crew. it’s not often that a relationship?of this kind allows such a level of artistic?freedom, and furthermore that this is one particular collaboration that’s only just getting started. 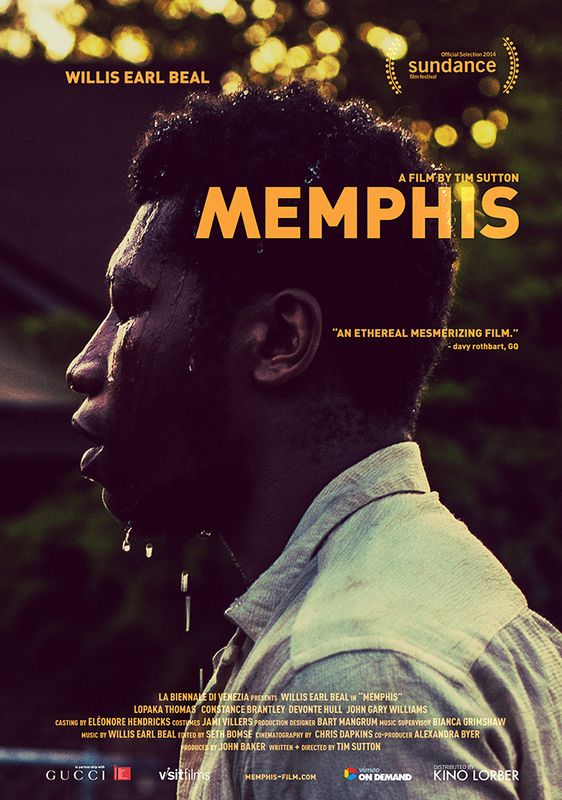 our poster for tim sutton’s memphis was kindly selected as movie poster of the day by adrian curry on his blog of the same name. adrian writes for film comment, MUBI?and is the design director for zeitgeist films. we’re thrilled to have made the cut ? thank you, adrian.